This is a Reserve Auction, and the sales price will be by seller confirmation. The list price is a starting bid only, and is not reflective of the actual sales price. Auction to be held on Friday, April 12, 2019 at 1:00 p.m. A 1% Broker/Realtor Participation Fee is being offered to Realtors who preregister with their buyers and who become the successful bidder day of auction. 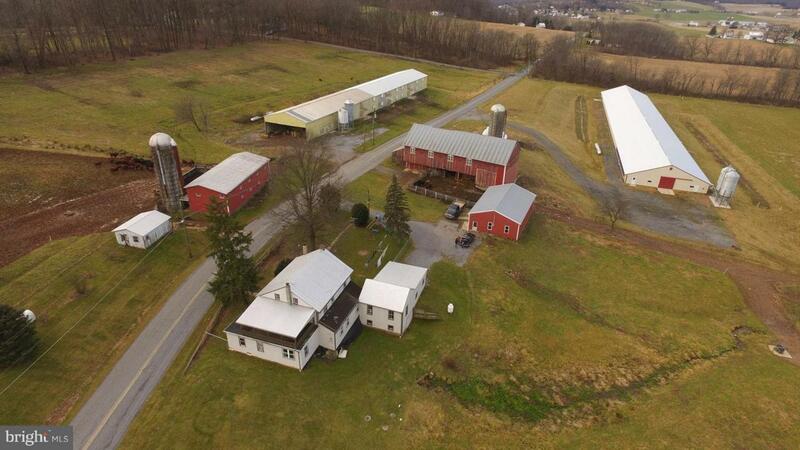 Preregistration forms are available online at www.beiler-campbellauctions.com 50.44 +/- acre chicken farm in Lebanon County with 28 +/- tillable acres, 1 pullet house 63' x 400' (new in 2015) with 25,000-bird capacity, and 1 pullet house 44' x 300' (2-story) with many recent updates with 22,000-bird capacity. For more information, contact Susan at Moyer Chicks at (215) 536-3155 ext. 115. 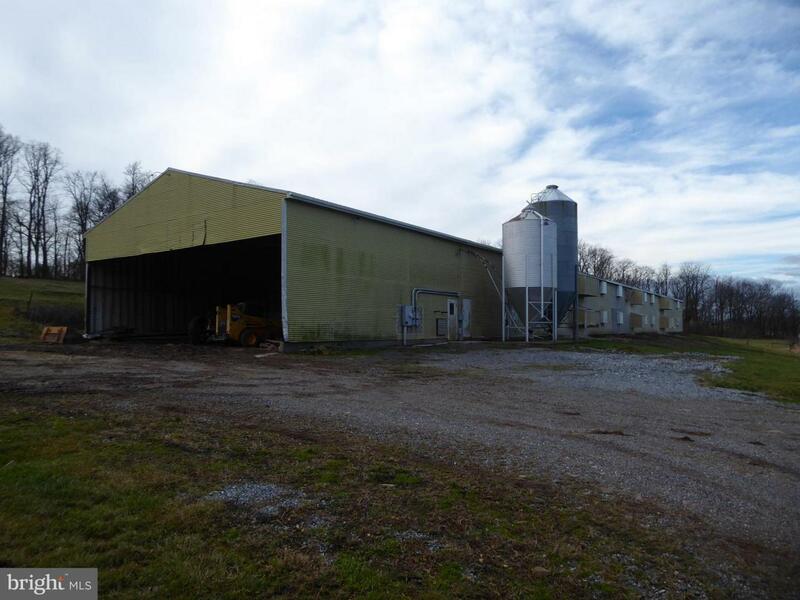 Bank barn 35' x 82' with 12' x 50' silo. Shed, silo, and other outbuildings. Farm is currently all fenced with 15-head beef cow herd. 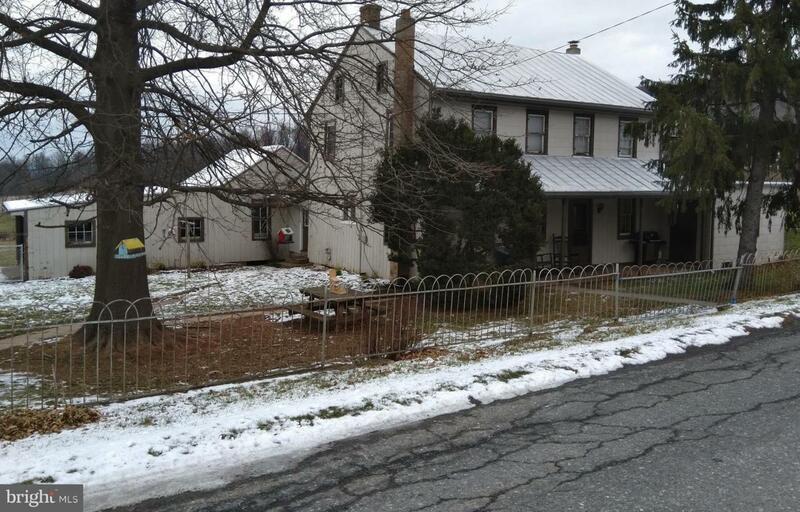 2-story, 4-bedroom, 2-bath farmhouse with spacious eat-in kitchen, family and living room, and attached 2-car garage. Oil hot air and wood heat. 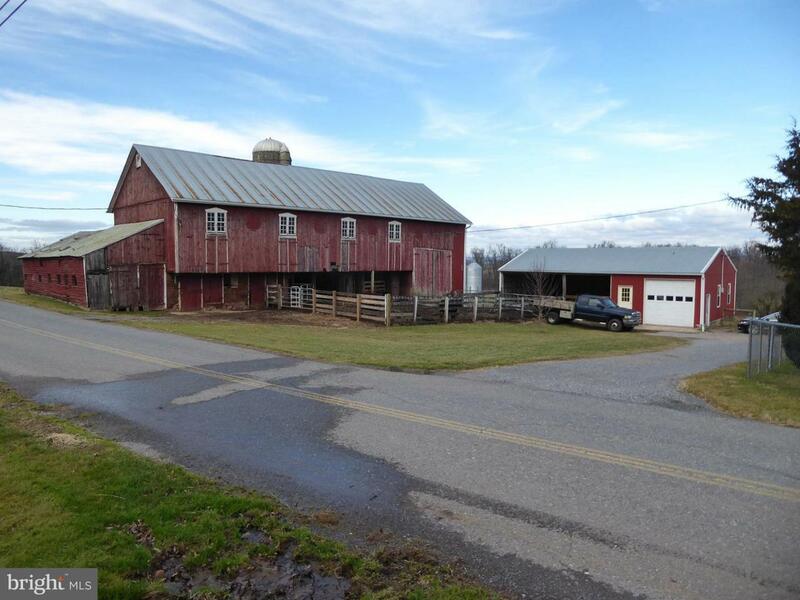 An excellent opportunity to purchase an income-producing chicken farm in rural Lebanon County. Farm could be certified organic. Also, cow/calf or other animal grazing potential. Property is enrolled in Act 319 "Clean & Green". Terms: Down payment of $75,000.00 required day of auction. Settlement on or before July 5, 2019. All transfer taxes to be paid by buyer. Real Estate taxes shall be prorated. Annual taxes: $7,202.00 +/-.